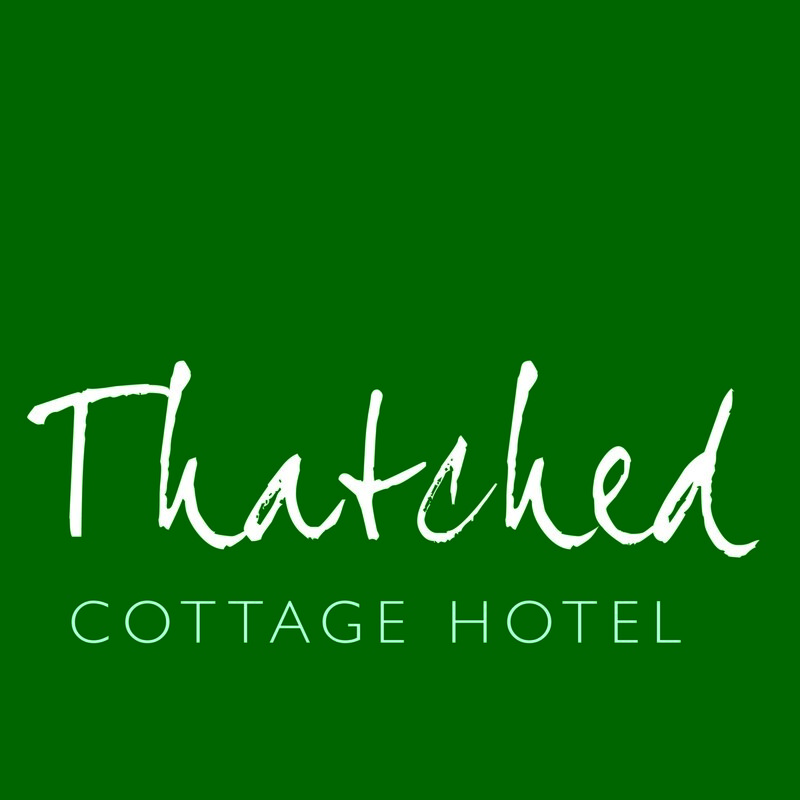 Please Sign Up to our Newsletter to receive special offers and promotions from the Thatched Cottage Hotel. We take your privacy seriously and do not pass your details on to third parties. See our full Privacy Notice.